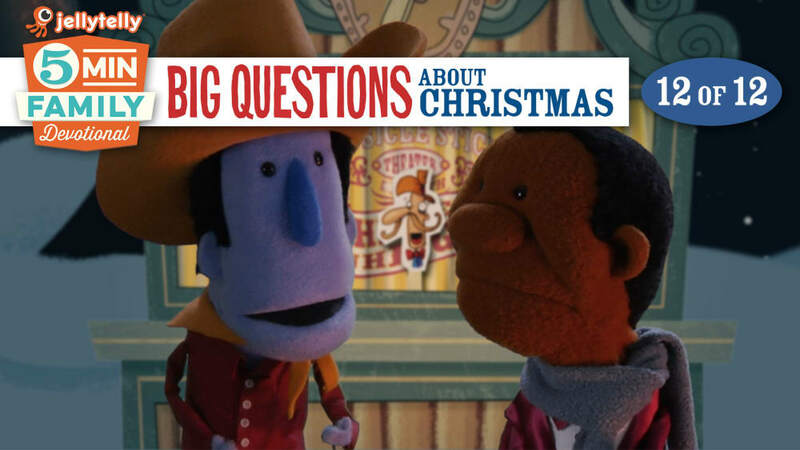 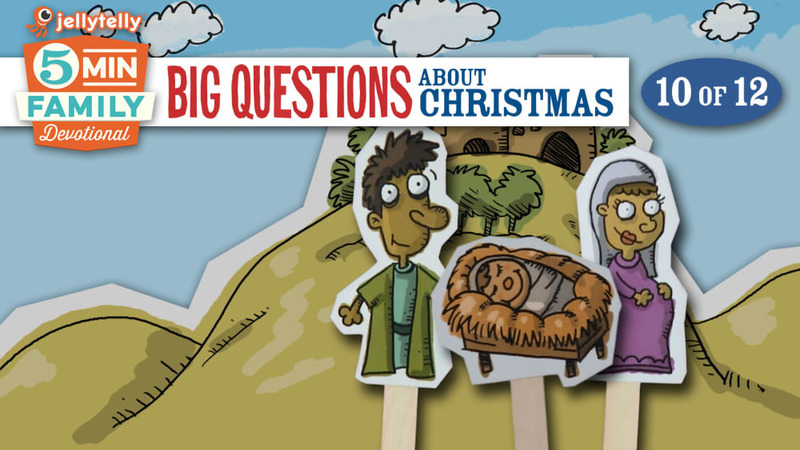 Learn all about the history and meaning of our favorite Christmas traditions, and how they all point to the REAL reason for the season - JESUS! 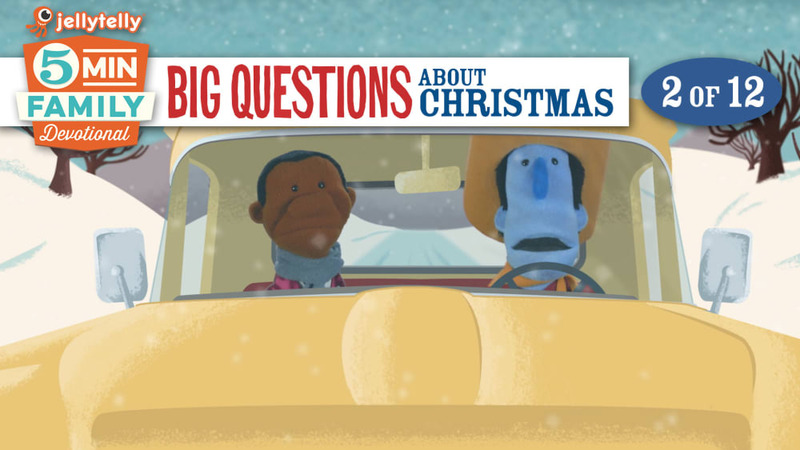 Follow along for 5 minutes a day to celebrate Christmas in a whole new way. 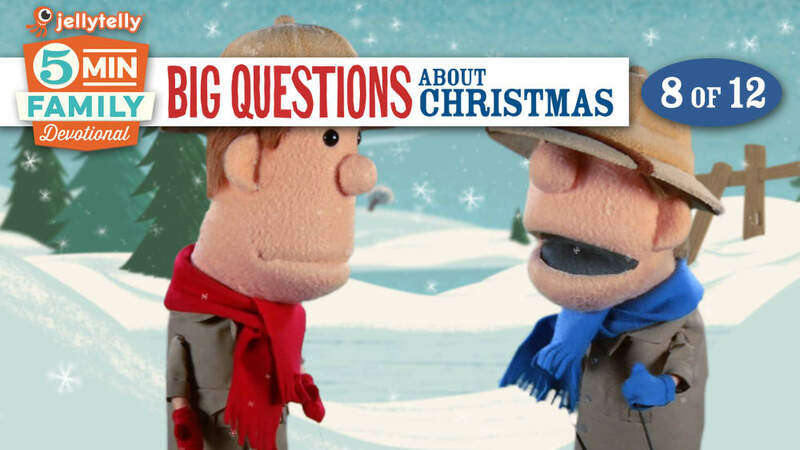 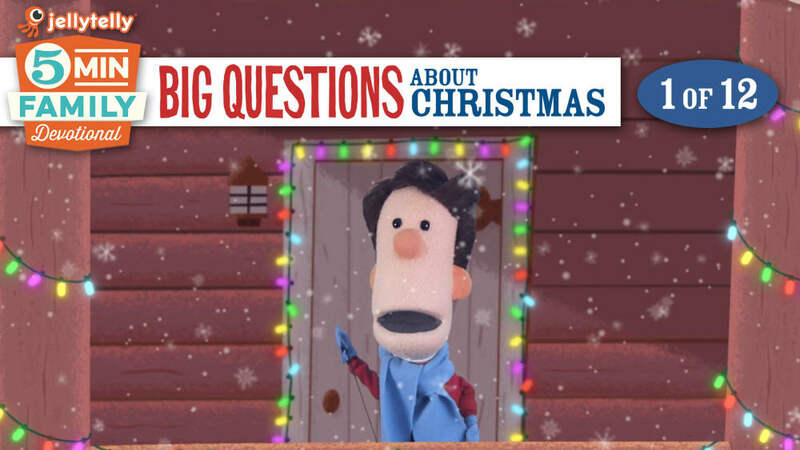 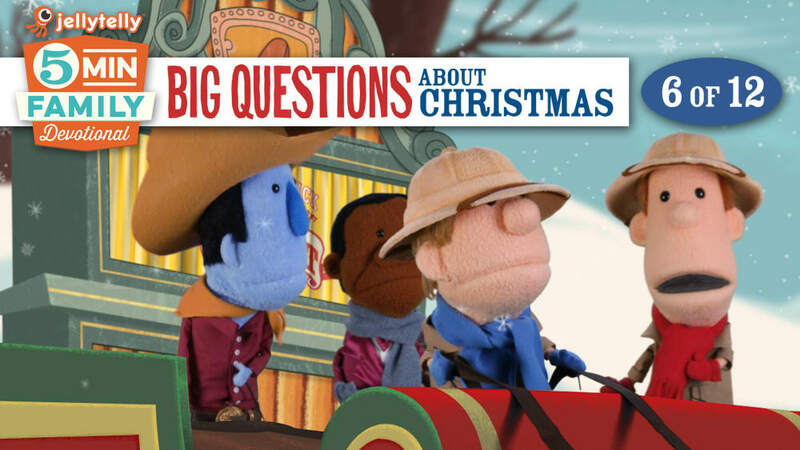 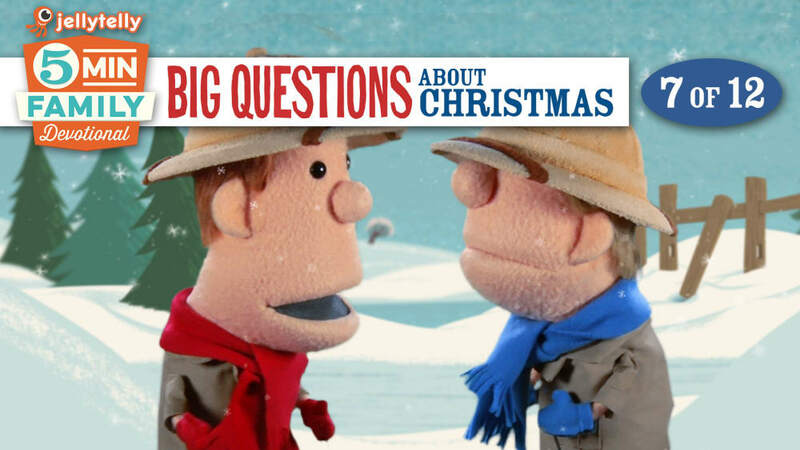 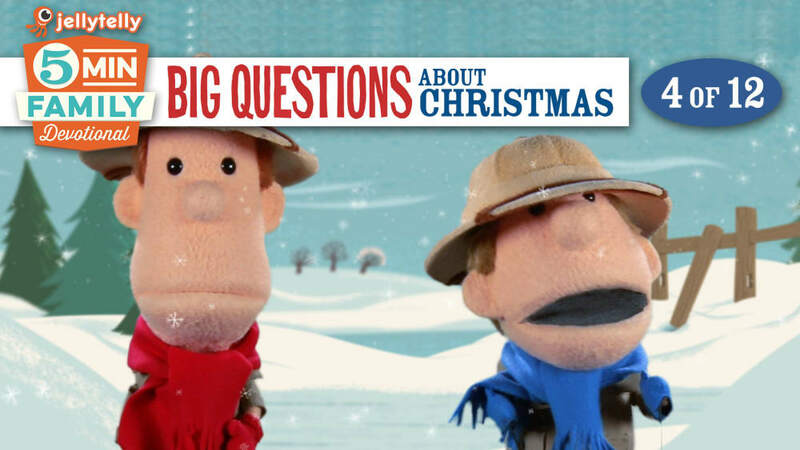 Your family will love the fun videos, discussion questions and prayer prompts for each episode. 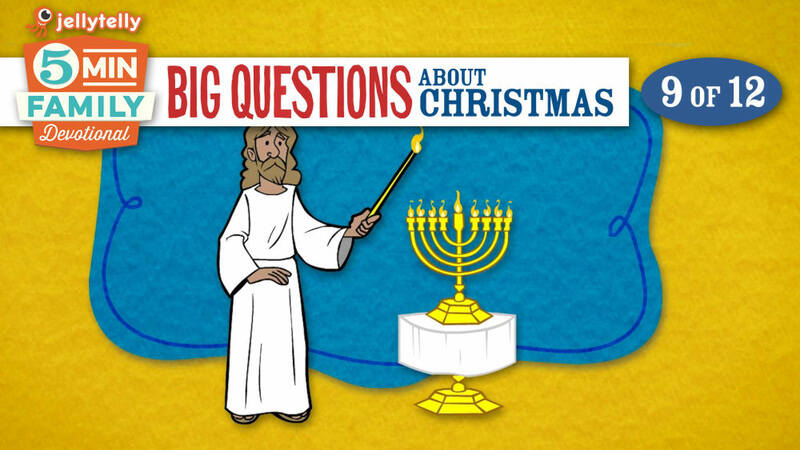 Why Is Christmas So Confusing? 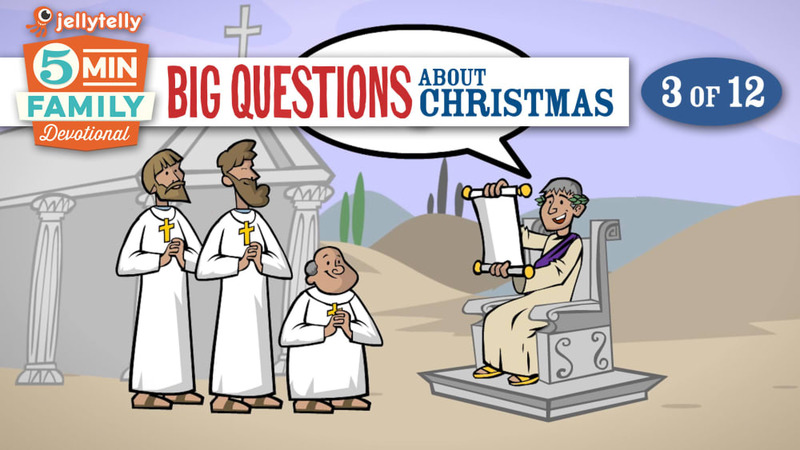 Why Do We Celebrate on December 25th? 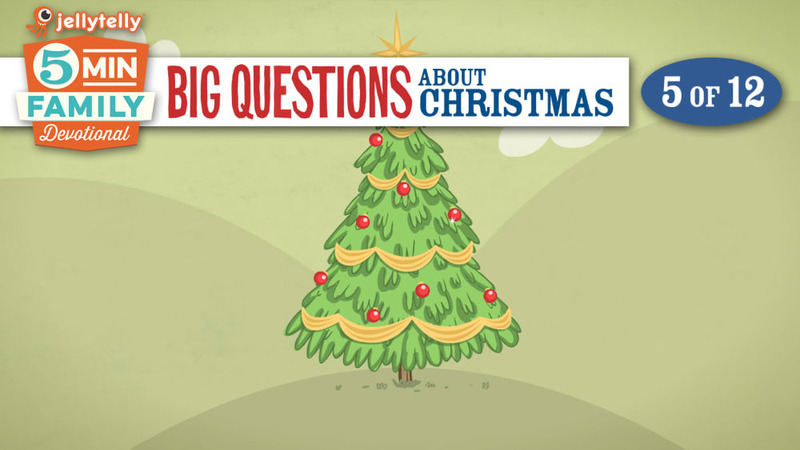 Why Does Santa Ring a Bell? 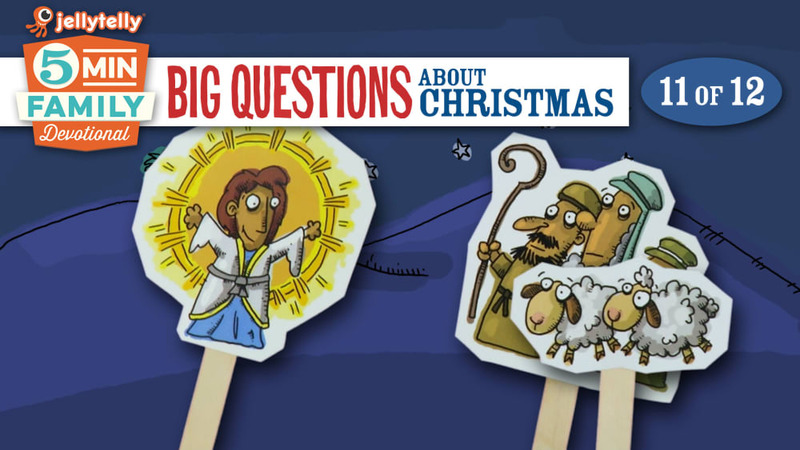 What Special Message Did the Angels Bring?